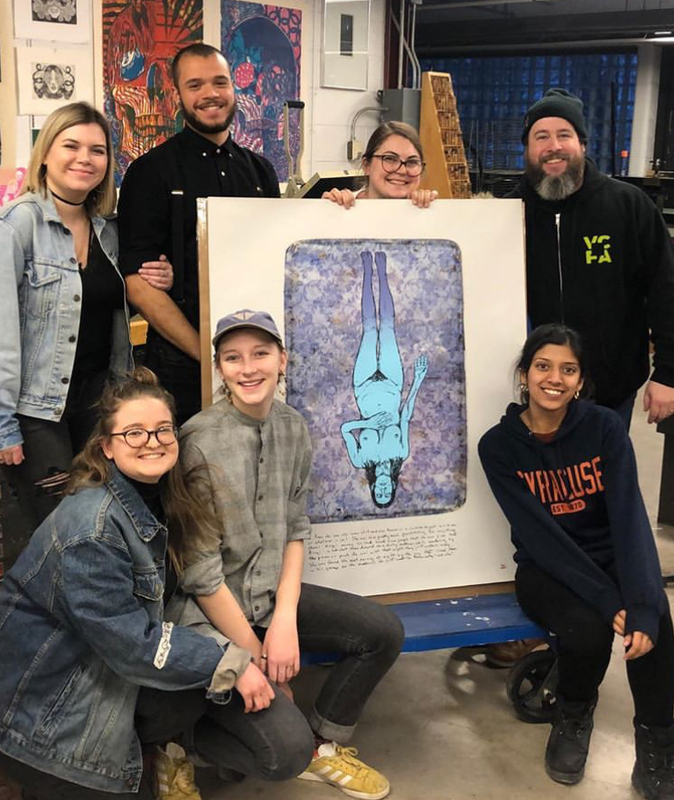 Alum Adam DelMarcelle just completed a new print while in residency at Syracuse. 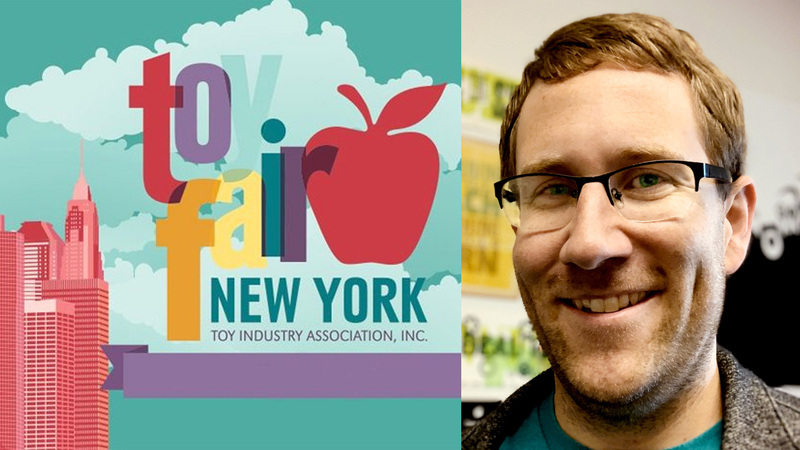 Alum Dannell MacIlwraith takes home an American Advertising Award and an IDA Award! What AI and machine learning might mean for your future. 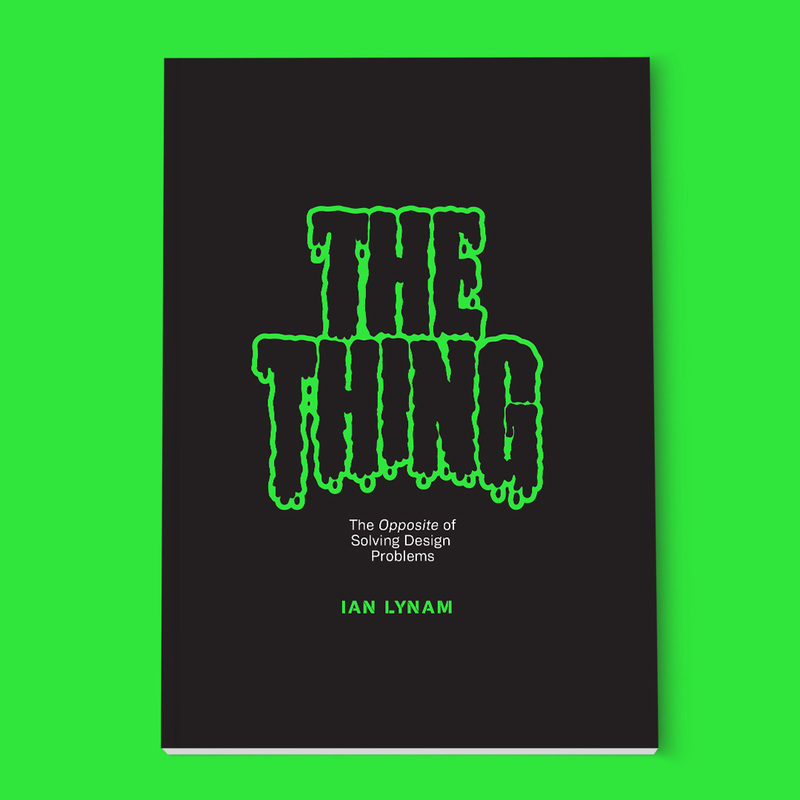 VCFA faculty Ian Lynam releases new booklet about the problematics of design. 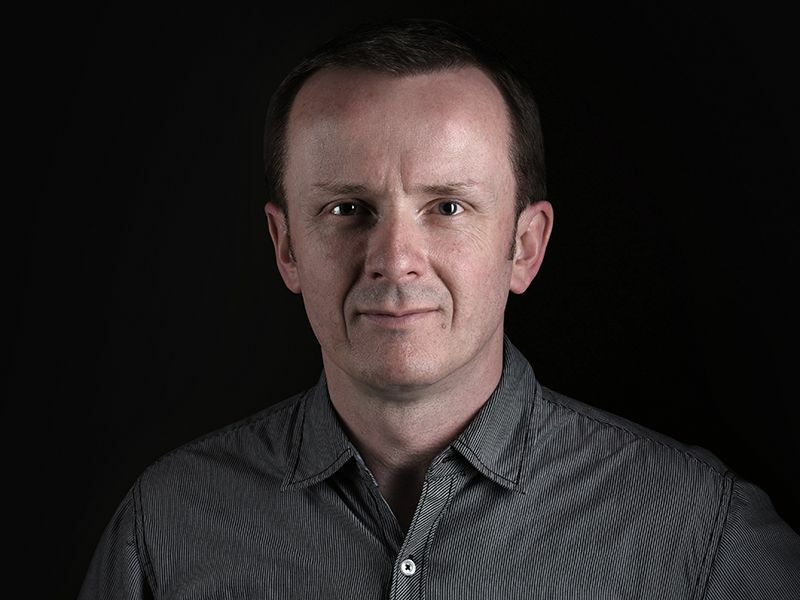 Silas Munro in Exposed 2019! 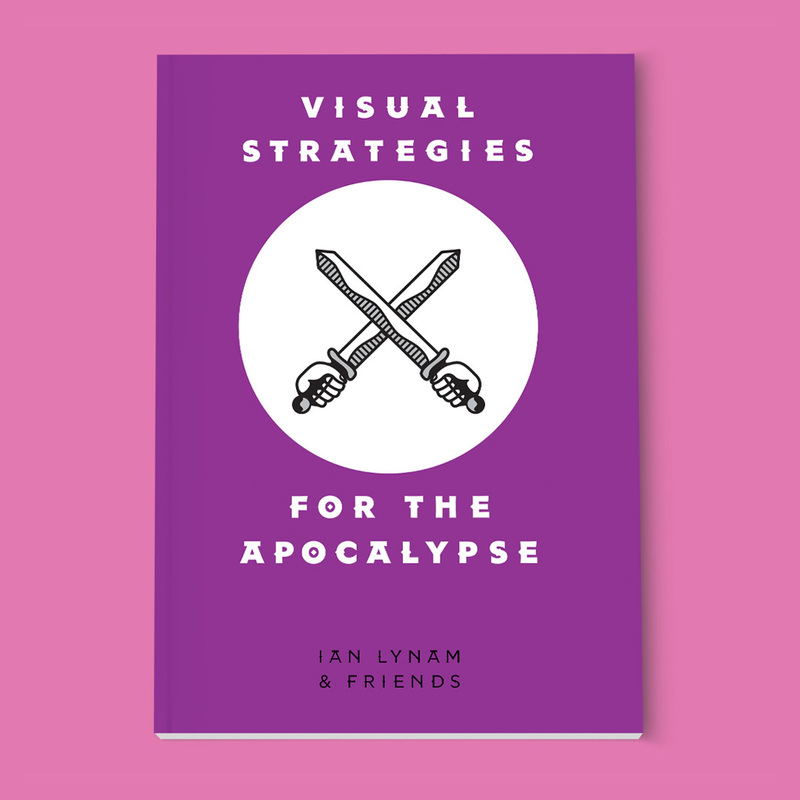 A new booklet by Ian Lynam with contributions from VCFA’s Matthew Scott Barnes, Natalia Ilyin, Nikki Juen, Yoon Soo Lee, Matthew Monk, David Peacock, Michael Scaringe, and Lorena Howard-Sheridan! 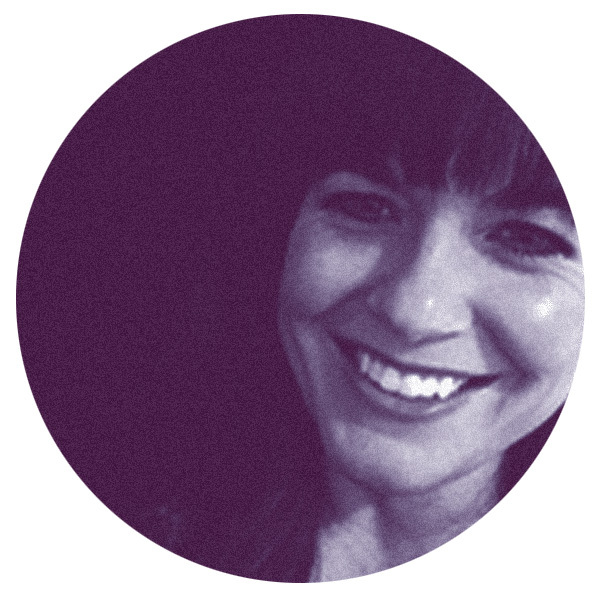 Heather Snyder-Quinn on the Design Education Today podcast! 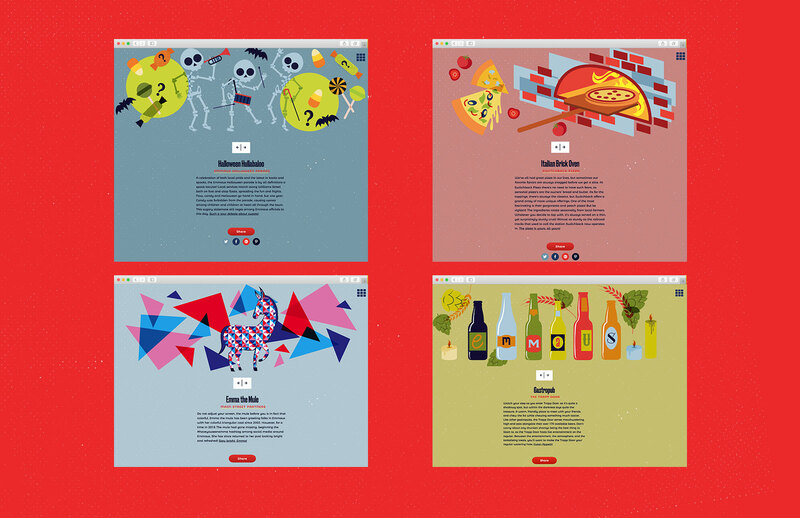 Ian Lynam featured in IDEA/アイデア! 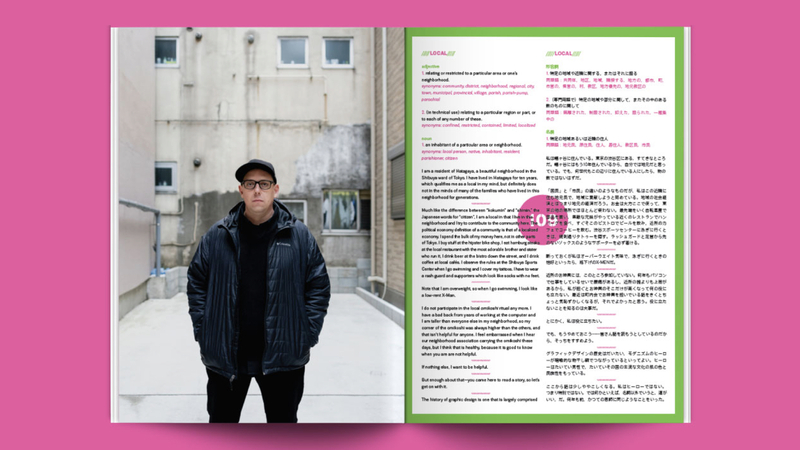 VCFA MFA in Graphic Design faculty Ian Lynam featured in Japan’s leading design magazine! 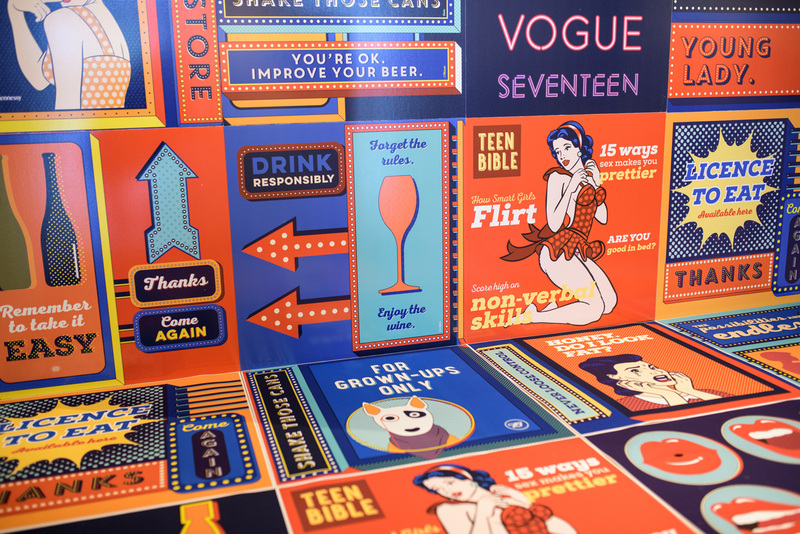 David Peacock featured in motion graphics book! 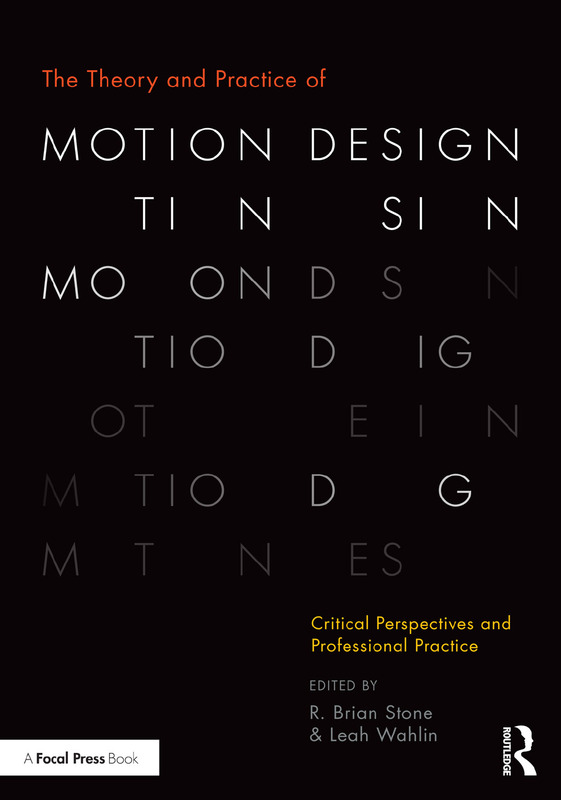 VCFA MFA in Graphic Design Co-Chair David Peacock is featured in The Theory and Practice of Motion Design: Critical Perspectives and Professional Practice. VCFA’s Silas Munro at CAA! 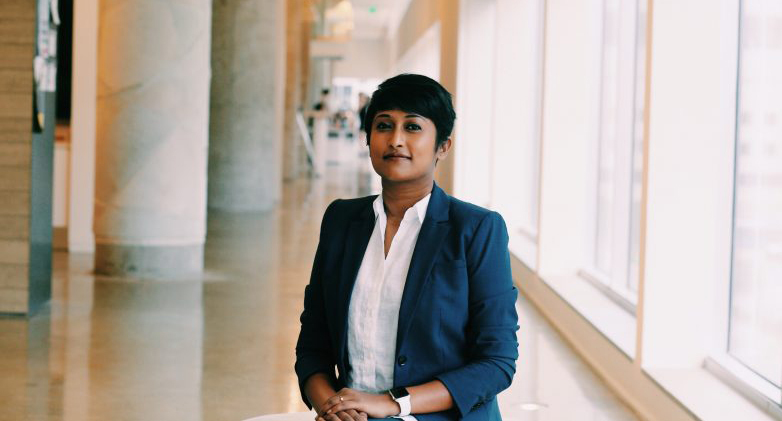 VCFA MFA in Graphic Design candidate Shruthi Manjula-Balakrishna will be presenting her research work and paper on the topic “Price of Values”. 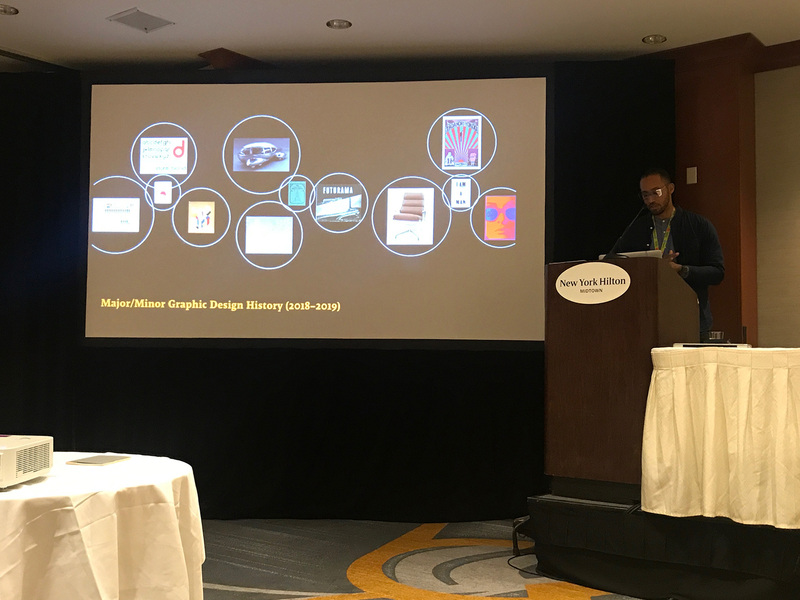 VCFA MFA in Graphic Design alumna Heather Snyder Quinn selected for CHI4Evil—Creative Speculation on the Negative Effects of HCI Research in Glasgow, Scotland May 5. 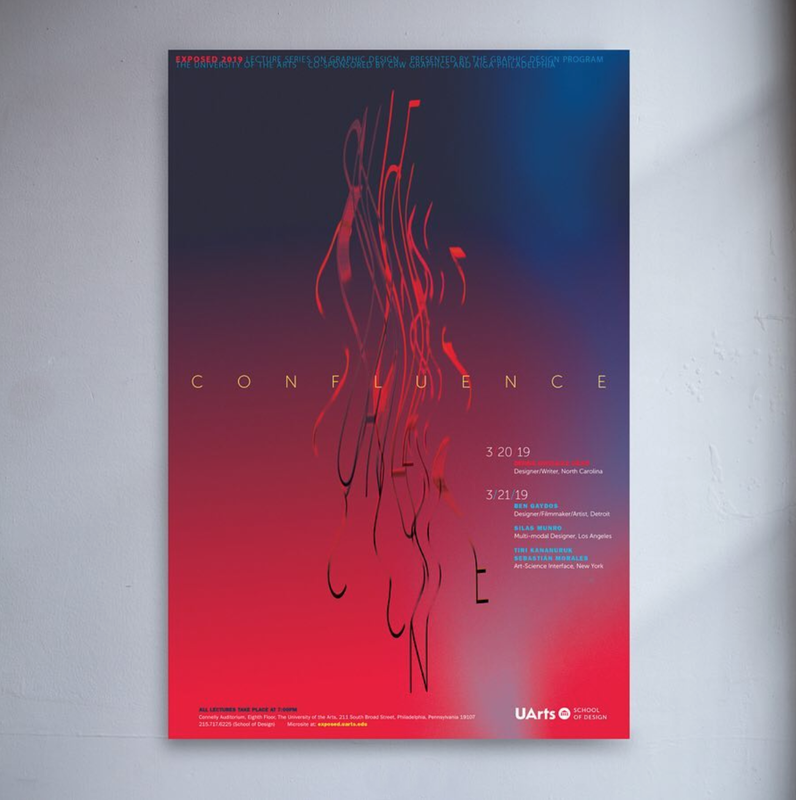 VCFA MFA in Graphic Design MFA candidate Shruthi Manjula Balakrishna will be presenting her research at DePaul’s research colloquium on March 15th, 2019.